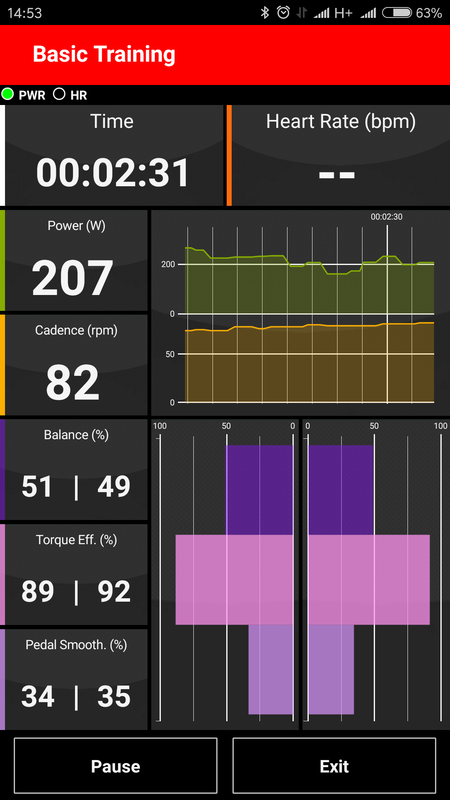 We proudly announce the release of our highly anticipated ROTOR power application. 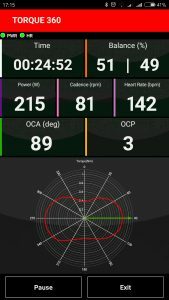 It shows 2INpower’s big data on your mobile device and allows you to analyse your performance, pedal stroke and post-process your ride. Connect your ROTOR 2INpower power meter and your heart rate monitor to your mobile devices via Bluetooth®. 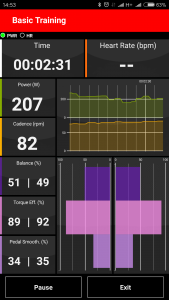 Track your ride with our three main App functions – RIDE, BASIC TRAINING and TORQUE 360, the latter two known from our ROTOR power meter User Software. 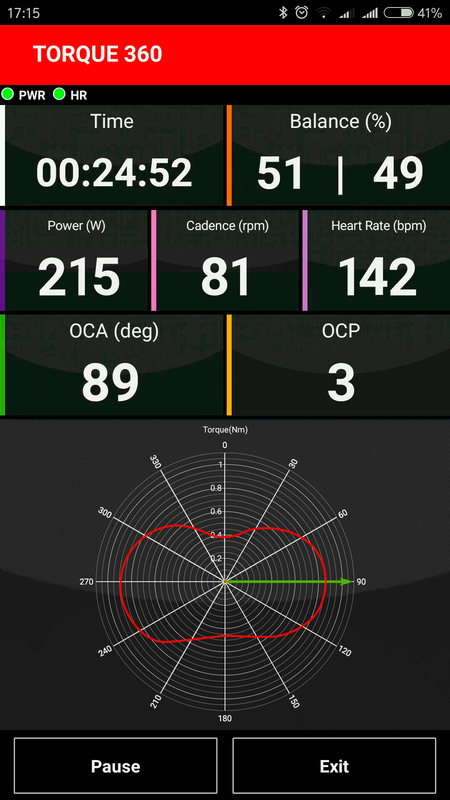 Display real time performance data in a timeline to structure your training and plan your intervals. See directly how efficiently and balanced you are riding. 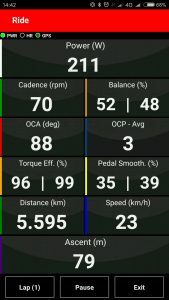 In addition you can setup and manage your profile in the SERVICE MODE,which also pairs the ROTOR power App to your power meter and heart rate monitor or which set ups your user language.